Granted that a maxim for democratic life is ‘the majority gets to decide’. You need to finish that sentence. The majority gets to decide who governs the country, but it cannot alter other maxims for democratic life, such as ‘the law is equal for everyone’. If it did, all we’re left with would be a tyranny of the majority. Consider this interesting case in Italy next door. The country is effectively run by its interior minister, Matteo Salvini, clearly in political terms the most powerful man in the country. He is refusing docking for migrants on boats until and unless other European countries undertake to accept them. He has promised to do this in his electoral campaign and can claim to be in power thanks to that promise. But, a Catania Court, found a few days ago that Matteo Salvini’s actions are illegal. Italy provides for a specific nature of crime which is called a “Ministerial crime”. That’s when a government Minister abuses his powers to break the law. The law excludes pure acts of policy. That means that a Minister cannot be prosecuted for doing their job. But when a Minister uses their power to act illegally, that crime is not merely an ordinary crime that anyone can commit. If the power conferred to the Minister by virtue of being a Minister was necessary to commit that crime, then the nature of the crime is different. It satisfies the definition of a ‘Ministerial crime’. 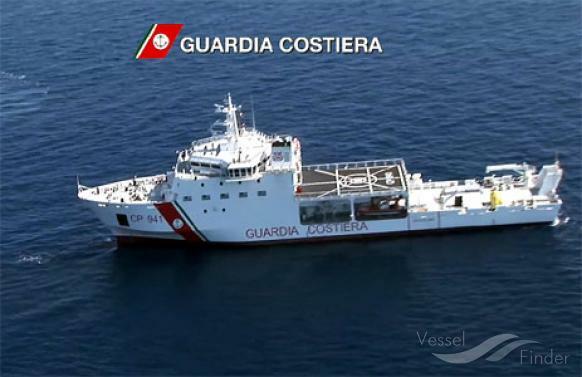 The specific case arises from the Italian coastguard’s Diciotti boat that last August was the subject of a row between Italy and Malta. It had 140 migrants on board. Malta argued the Diciotti saved the migrants closer to Lampedusa when they were found so Italy was responsible to let them in. Italy argued the salvage occurred in Maltese waters so Malta was responsible to let them in. While this went on Matteo Salvini argued that the Diciotti must stay outside any Italian harbour until other European countries declared they would be taking the 140 migrants off Italy’s hands. In the meantime he ordered the coast guard to keep the boat outside and the harbour masters to refuse it entry. A Catania tribunal has found this action illegal. It amounted to unlawful arrest. There was no evidence the 140 included anyone that would be of any danger to Italy’s public safety (that the interior Minister has the duty to protect). There was no objective reason based on law to deny the migrants the possibility to land. And, the Catania tribunal also found, whatever political pressure Italy was putting on other European countries, there was no legal basis under existing international or European law for Italy to argue other European countries were doing something wrong. Therefore while the countries Italy was arguing with were not breaking any laws, it was illegal for Matteo Salvini to ‘illegally arrest’ out at sea the 140 migrants on the Diciotti. 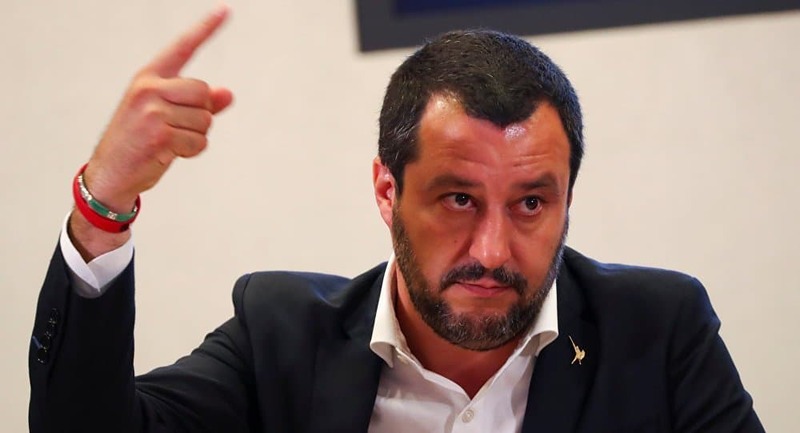 The Catania Court sent its conclusions to the Italian Parliament that must now decide whether to withdraw the immunity Matteo Salvini enjoys as a Senator and allow Magistrates to prosecute him for this alleged ‘Ministerial crime’. There are a number of lessons to learn here. First, narrowly on the subject matter of these findings in this specific case. Joseph Muscat is acting in exactly the same way as Matteo Salvini in identical situations. He is ordering the effective and illegal arrest of boats carrying salvaged migrants out at sea without any evidence that they pose any real security risk and on the back of political negotiations with other countries that have no mandatory legal basis. The norms and statutes that the Catania court used to find that Matteo Salvini has a case to answer are no different from ours. The same European laws on migration apply here. The same principles on unlawful arrest. The same international maritime laws have the same effect here as in Italy. 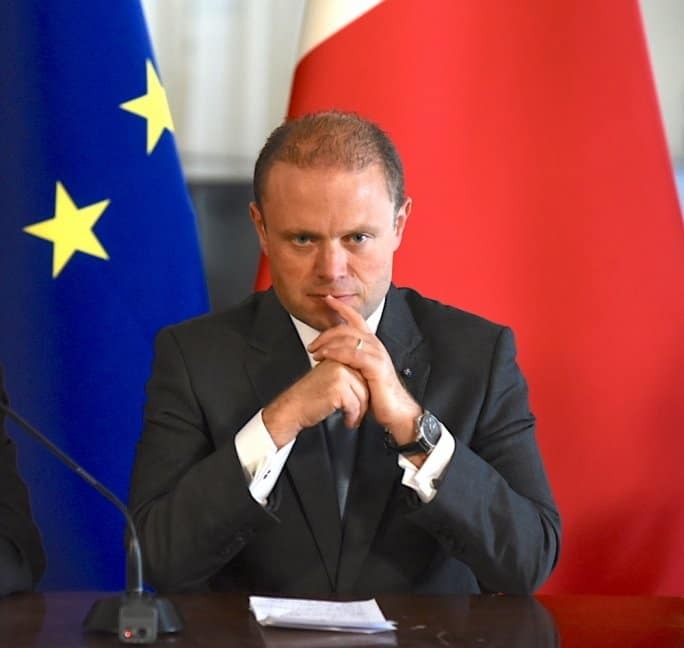 A legal inquiry into the actions of Joseph Muscat in the cases of Sea Watch, say, should find the same as the Italian judges found in the case of Matteo Salvini and Diciotti. Second, we do not have a specific law in Malta that criminalises abuse of Ministerial power. There are many people in our midst who, given the power the prime minister has, would do exactly the same and block the landing of migrants aboard Sea Watch, the Diciotti or other boats. But what they would do in their imagination and what they would be able to do once they have the power to do it and the responsibility not to is another matter. Given our heritage from the seventies and eighties, and our new found wilful abuse by the present government, Constitutional reform should seriously consider criminalising Ministerial abuse of power. Third, unlike Italy we do not have the same degree of effective immunity from prosecution for Parliamentarians. You’d think that’s a good thing. After all Matteo Salvini’s government enjoys majority support in Italy’s Parliament and unless a majority votes to deny him immunity this Catania decision will remain a theoretical matter. That would be a simplistic assessment. Should Parliamentarians protect Matteo Salvini from prosecution they would have the electorate to face at some point. True Matteo Salvini promised the electorate not to allow migrants to land in Italy. But his coalition partners, the 5-star movement, promised the electorate Parliamentary immunity would not be used to protect politicians from prosecution. One of those promises will be broken. On the other hand our Parliamentarians — scratch that, our Ministers, do not need legal immunity as, given they control the prosecution service they have practical and complete immunity. Because that’s the biggest lesson learnt. 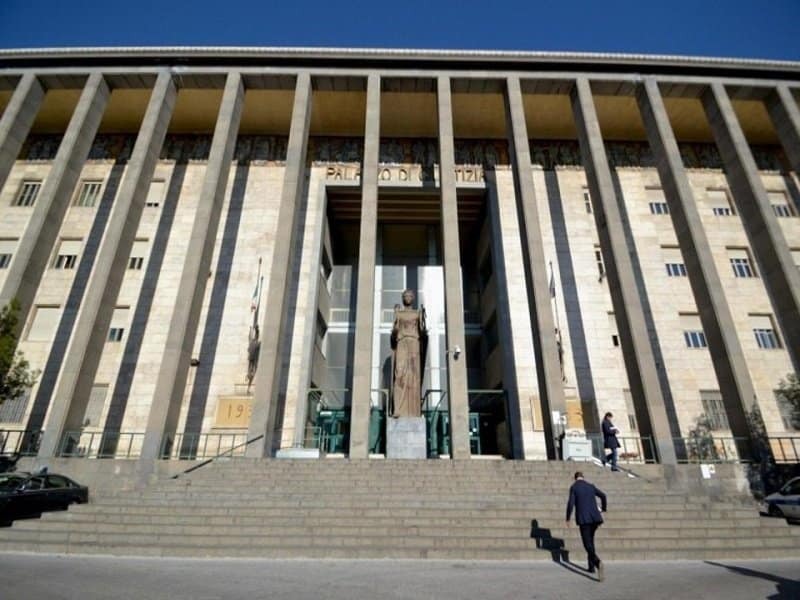 Three judges — Nicola La Mantia, Sandra Levanti and Paolo Corda — in Italy investigated a political action of a government Minister and they found it in breach of law. They articulated their reasons and published it in a court decision. That does not have the effect of bringing punishment to Matteo Salvini. You’d be forgiven to expect he’ll never face consequences. He certainly behaves as if he thinks so. But why is it, that here in Malta, there is no institution that challenges political power and examines these important questions? Why is it we have no one that can act — however timidly — on a Ministerial crime? MP to be charged with domestic violence. PN Parliamentary Group meeting urgently this afternoon.